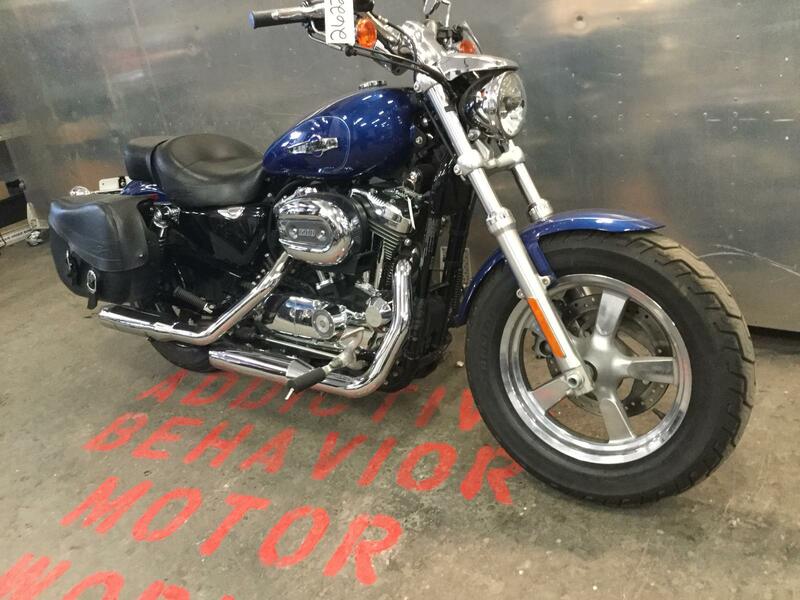 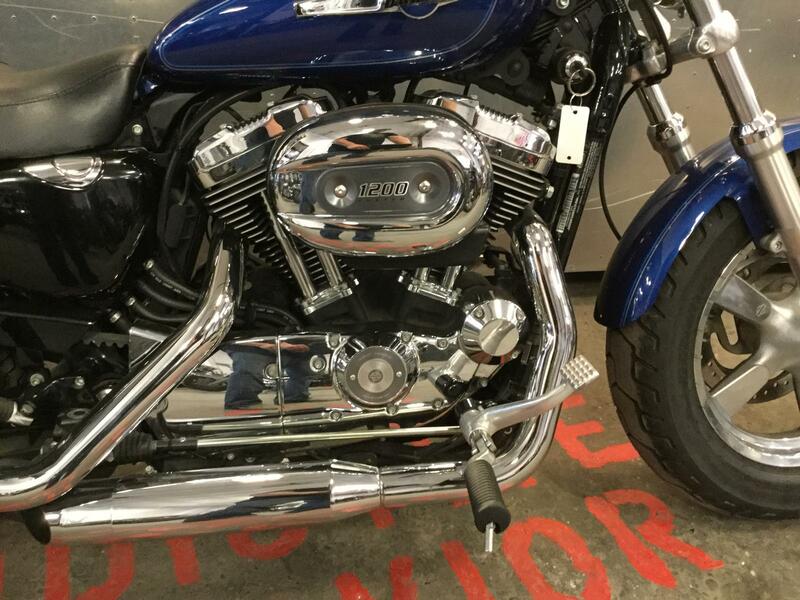 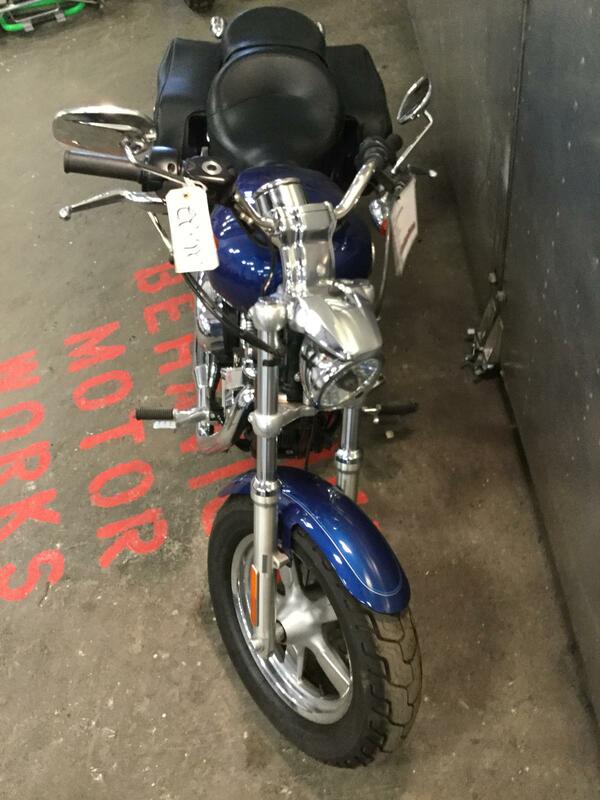 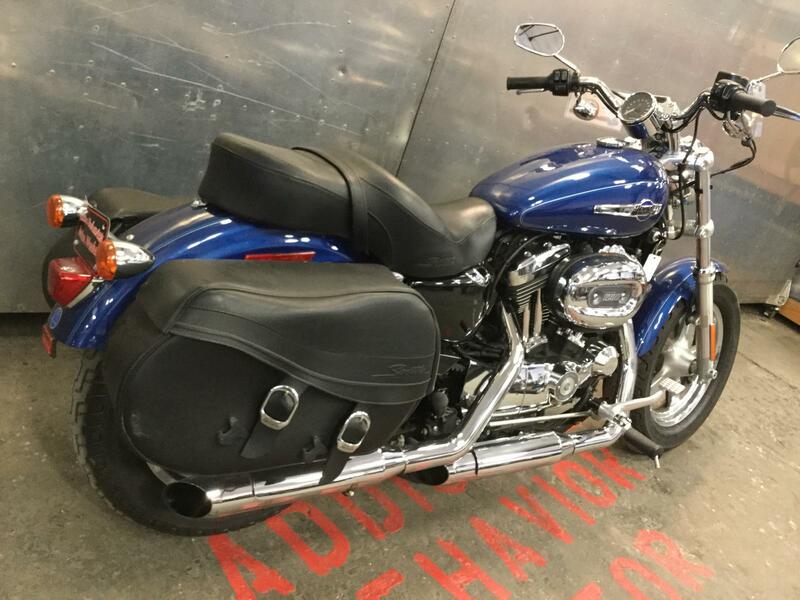 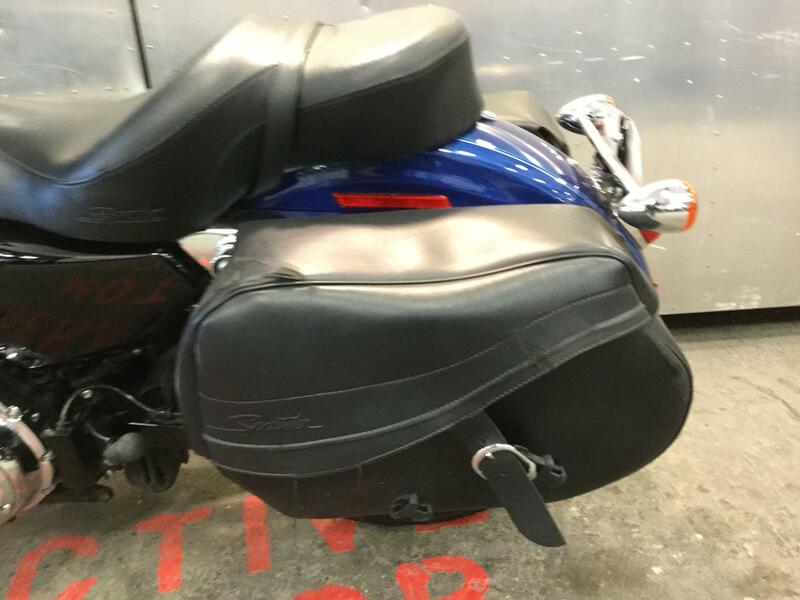 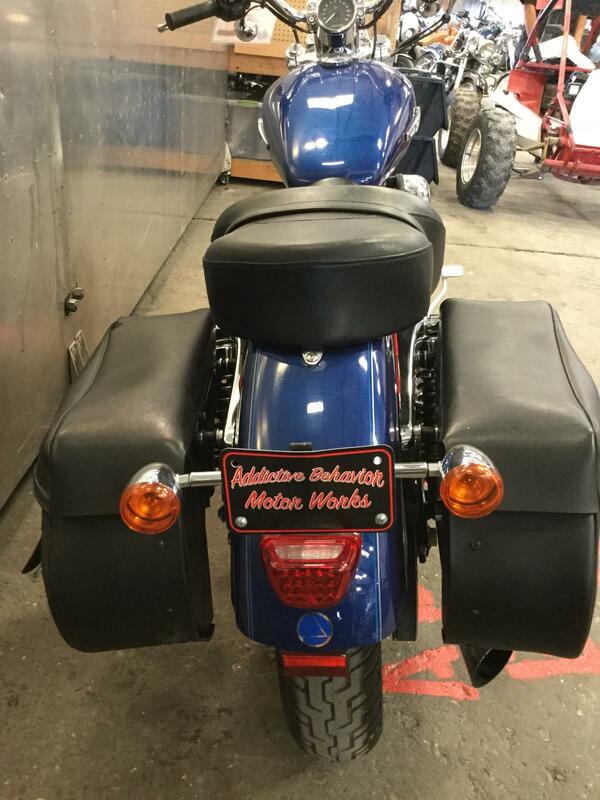 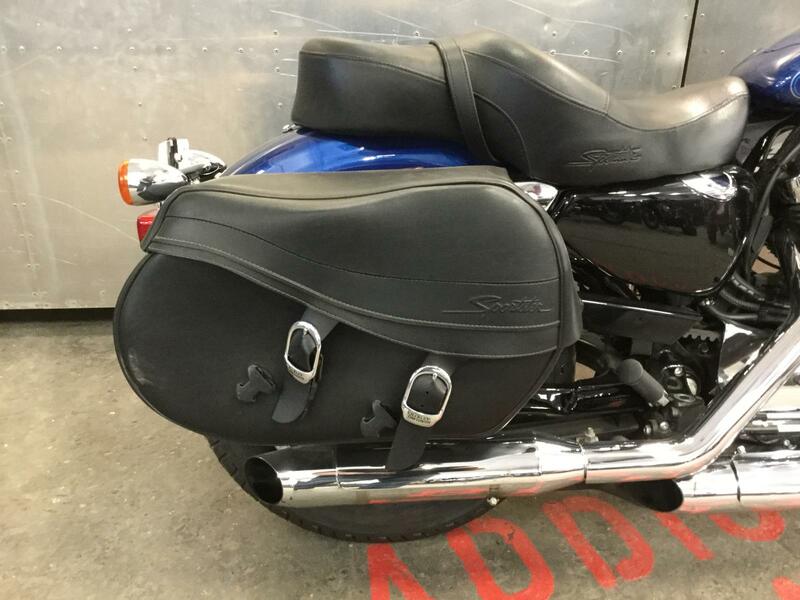 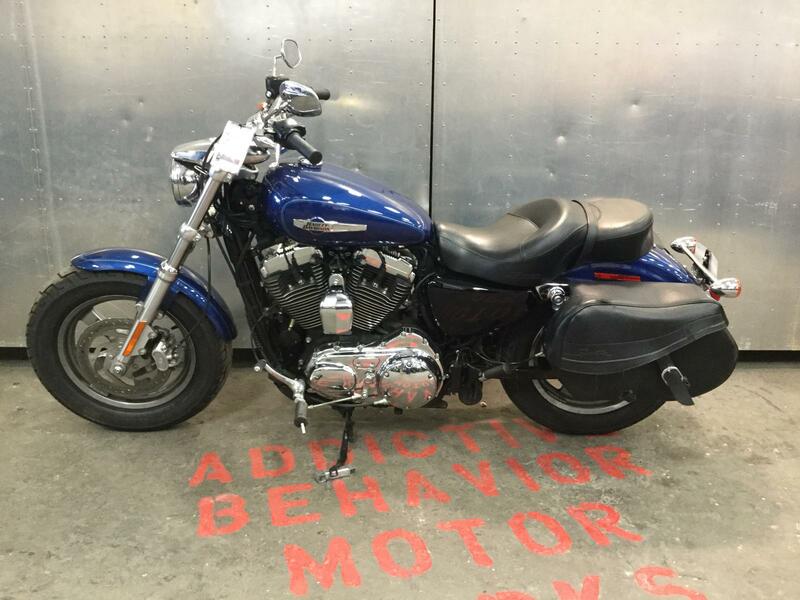 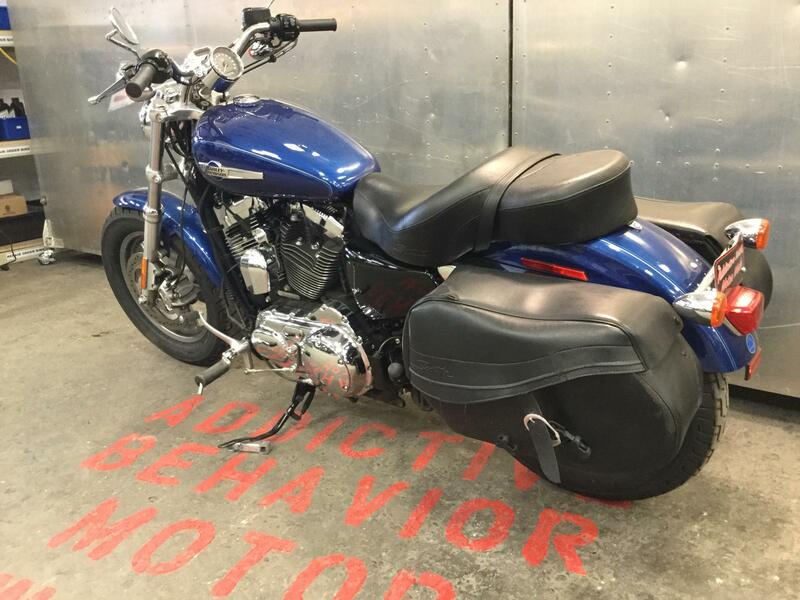 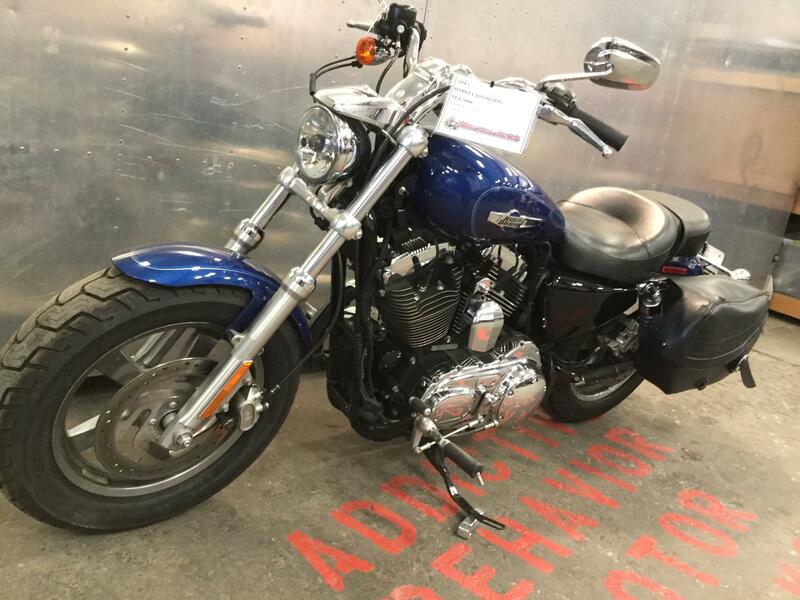 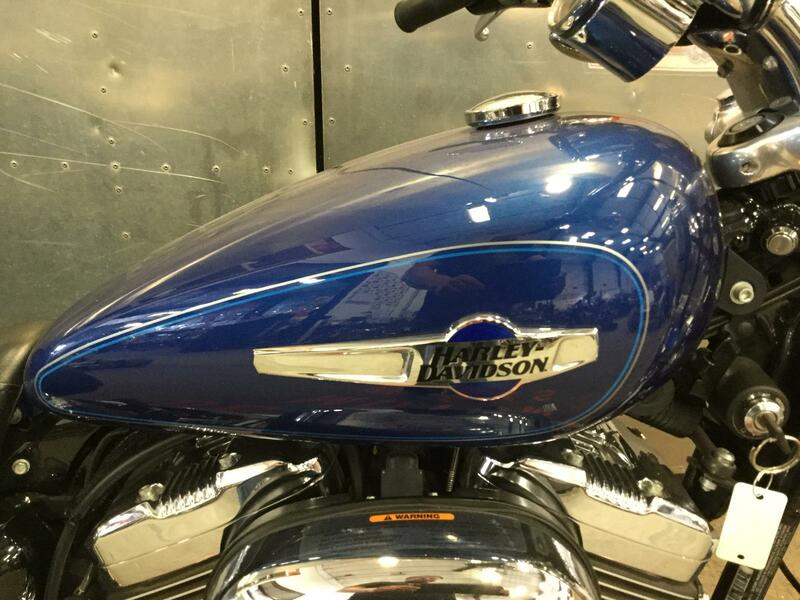 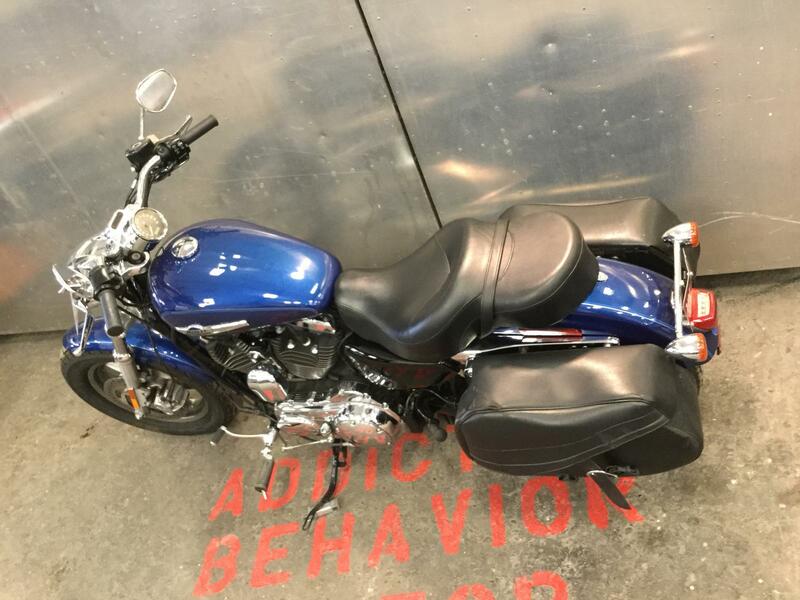 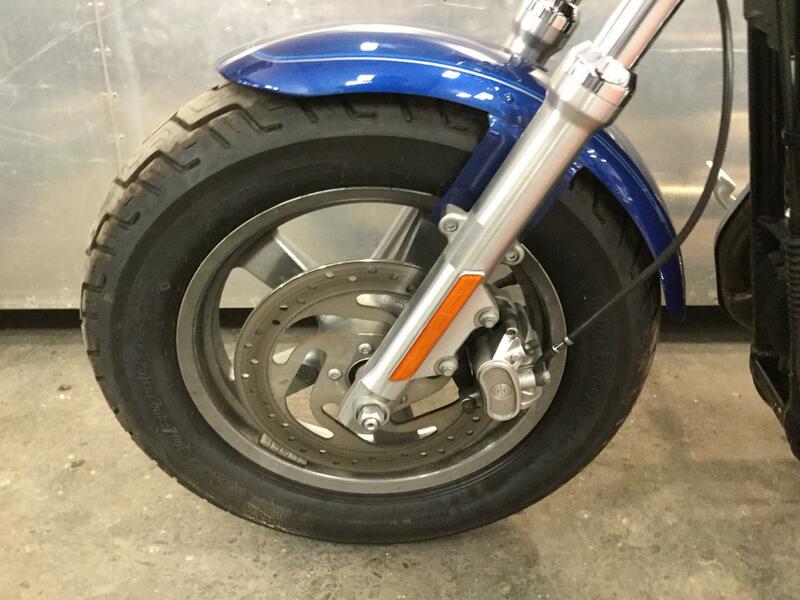 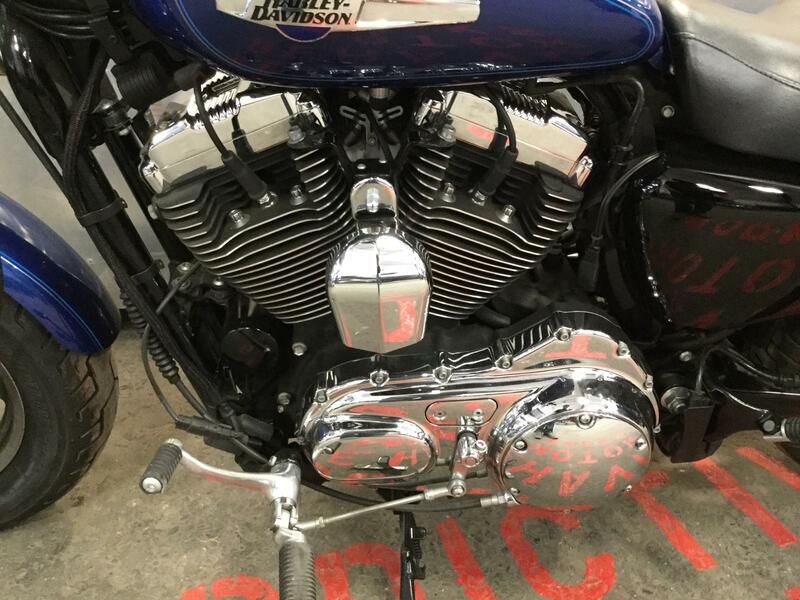 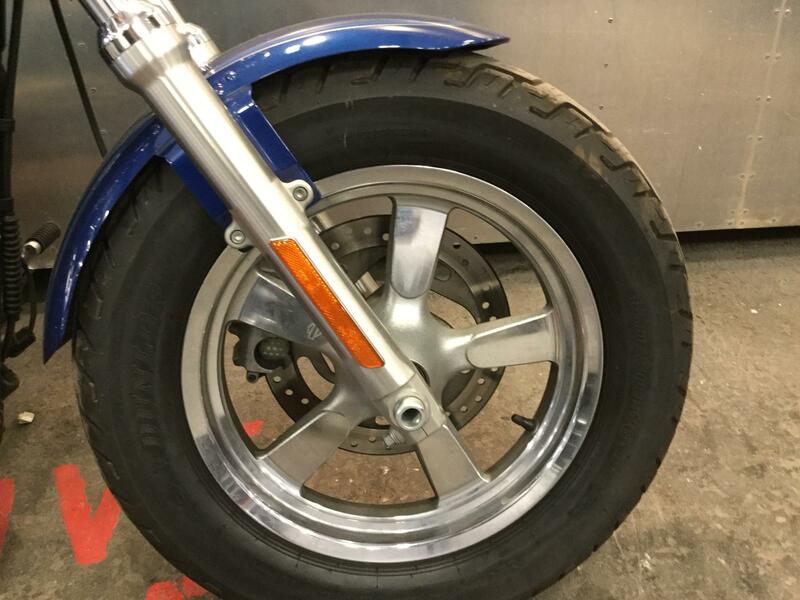 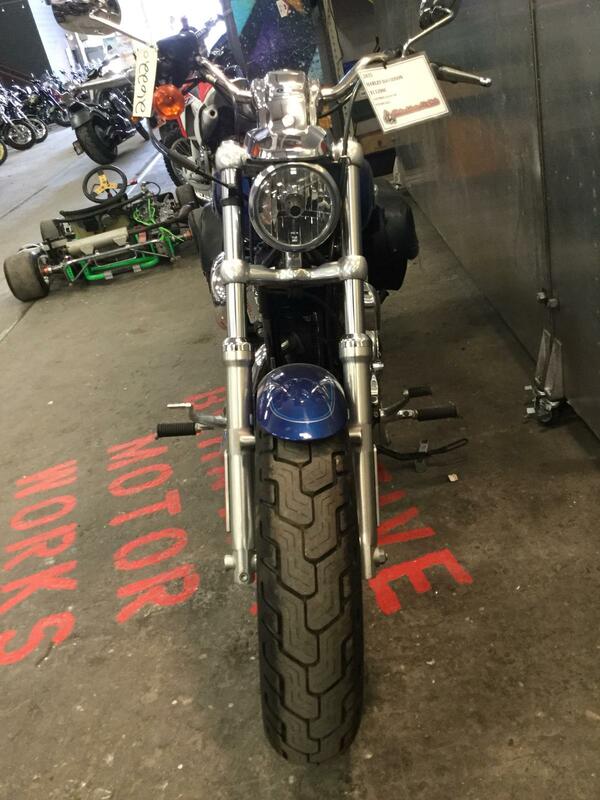 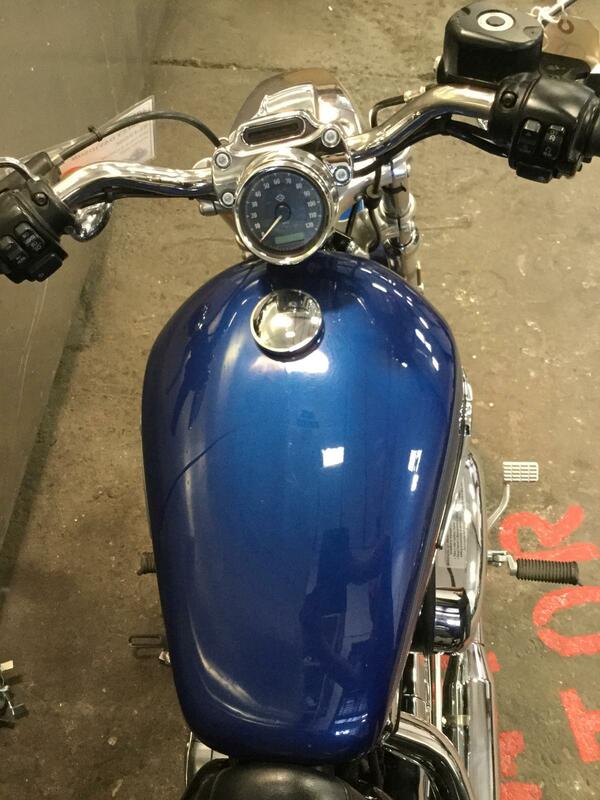 2015 Harley Davidson XL 1200 C in excellent condition and ready to ride! 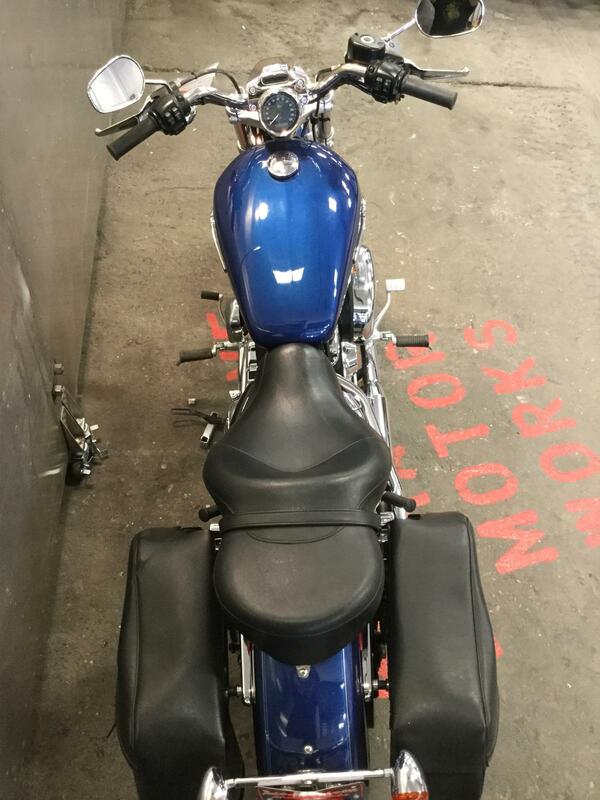 9898 miles! 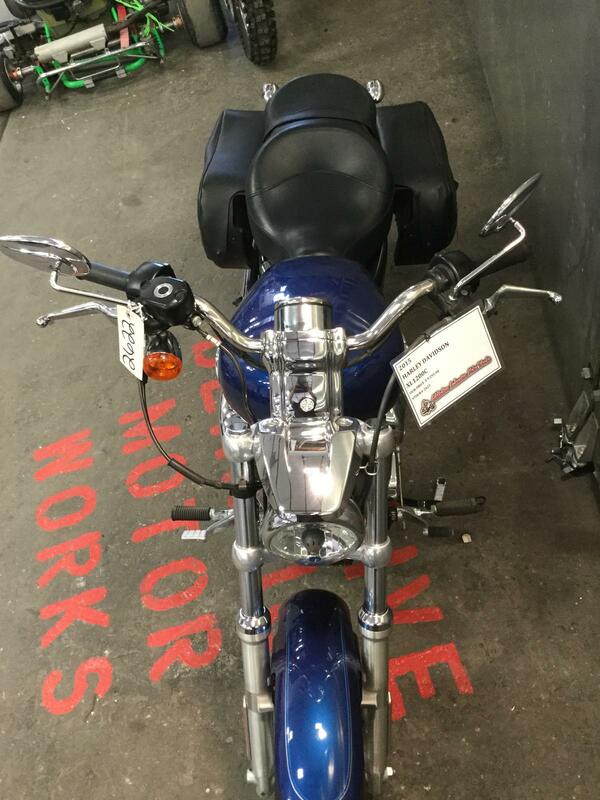 Very comfotable and fun to ride. 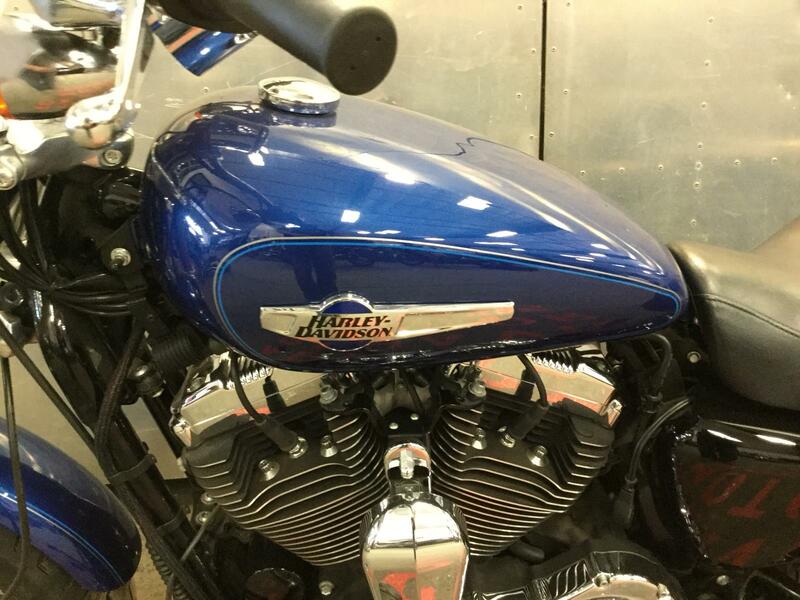 lots of storage space, forward controls, and plenty of power. 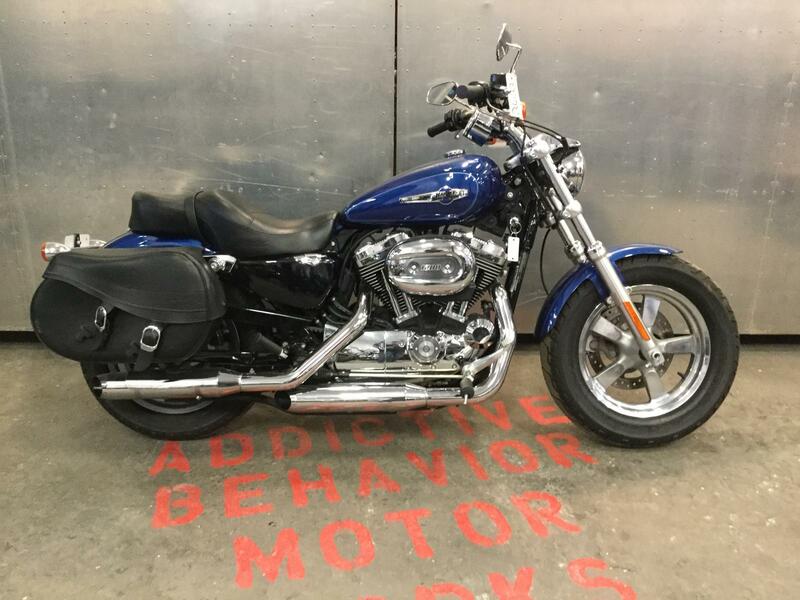 You wont want to miss this one!